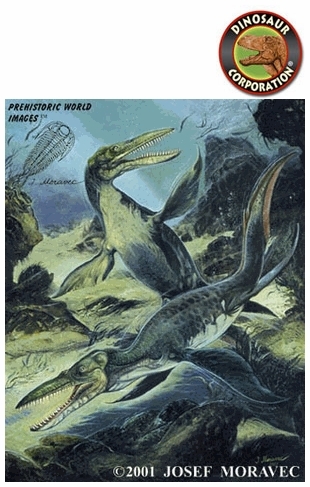 Kronosaurus queenslandicus. Art Print. Printed on premium glossy super-B photo paper. Original oil painting by Josef Moravec. Time 120 million years ago.